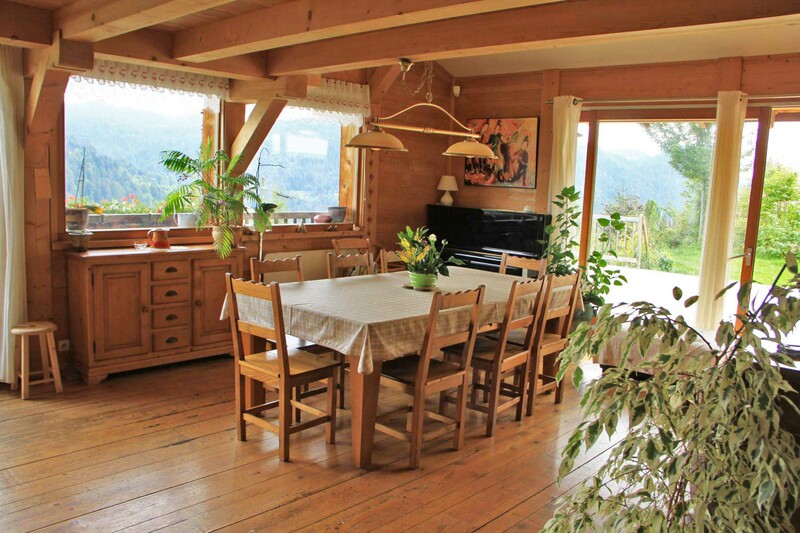 Large traditional luxury chalet for sale, very well maintained, located in a quiet and popular area, offering a panoramic view of all the surrounding mountains, oriented South / South-west and the stop of the free bus is only 50 meters. 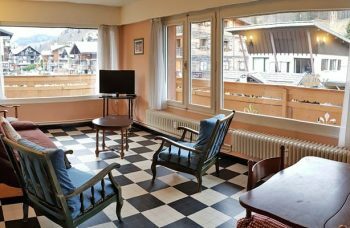 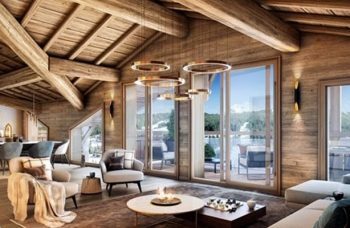 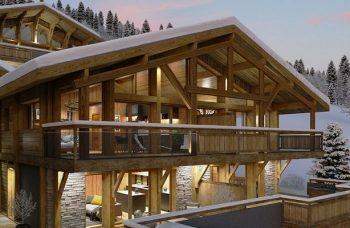 The chalet has 7 bedrooms including 6 en suite, a shower room with toilet for the 7th bedroom, large bright living room of 50m² with its large windows and open plan kitchen, very well equipped, beautiful fireplace, access to large balcony and incredible terrace / solarium oriented Southwest. 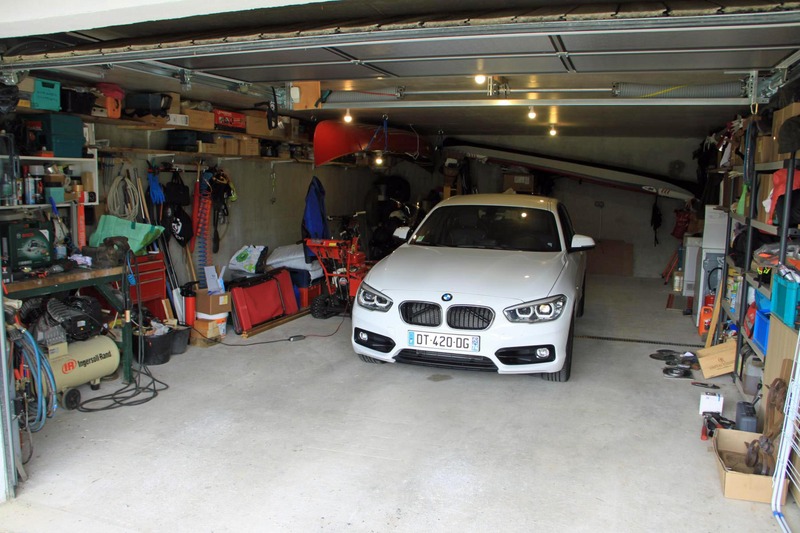 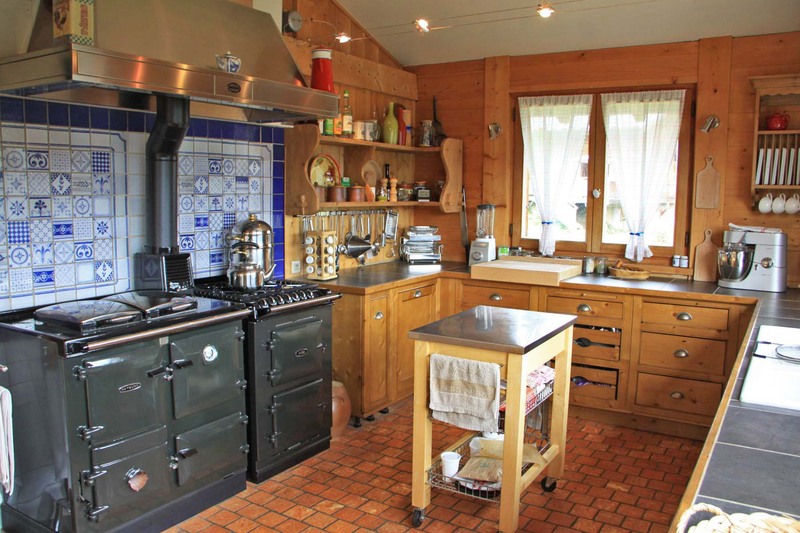 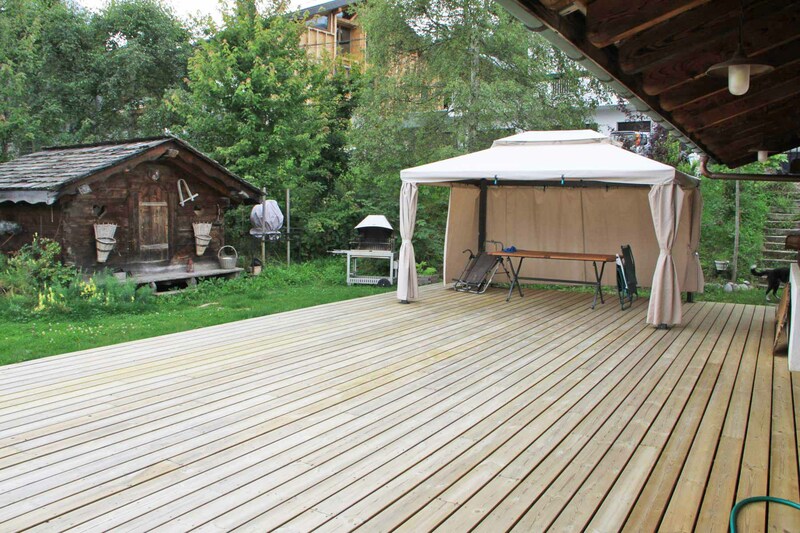 Many outbuildings: Garage for 4 cars, laundry room, cellar, large outdoor parking, attic and adjoining land of 1533m². 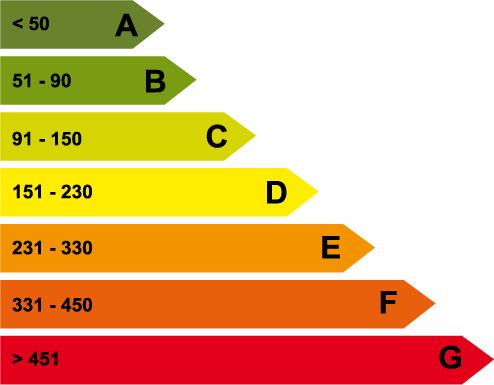 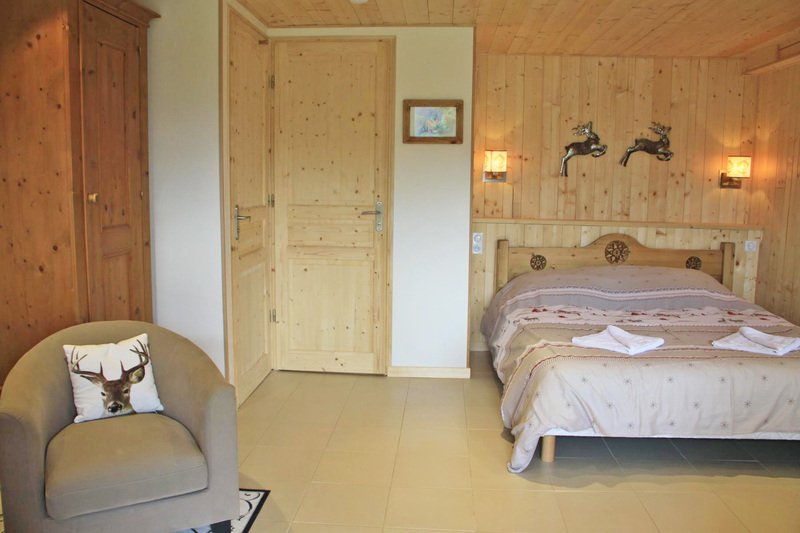 Ideal for main residence, receive your family and friends and / or a B&B activity. 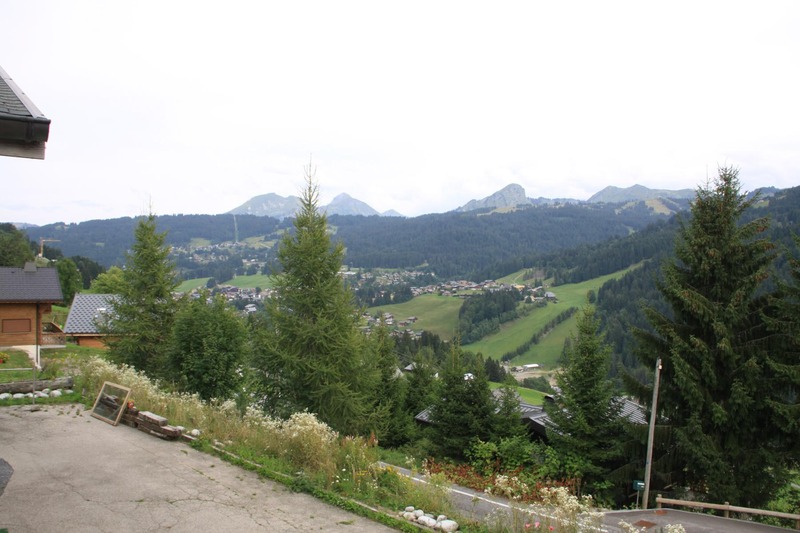 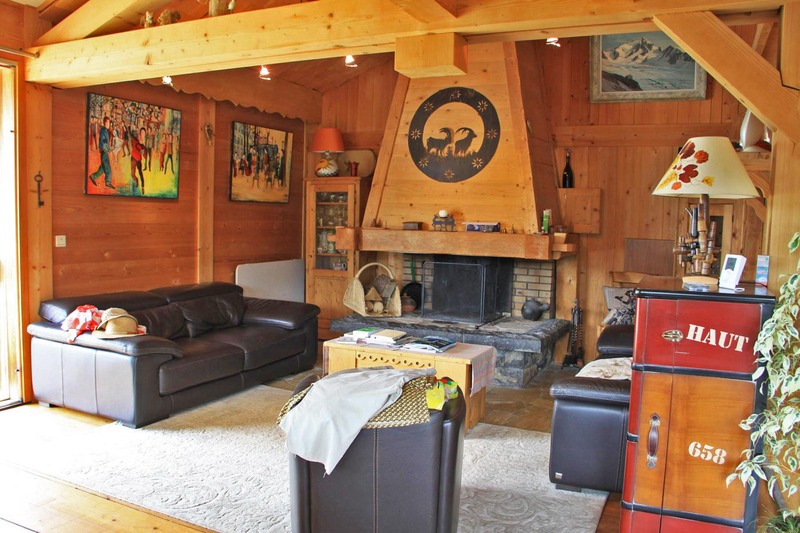 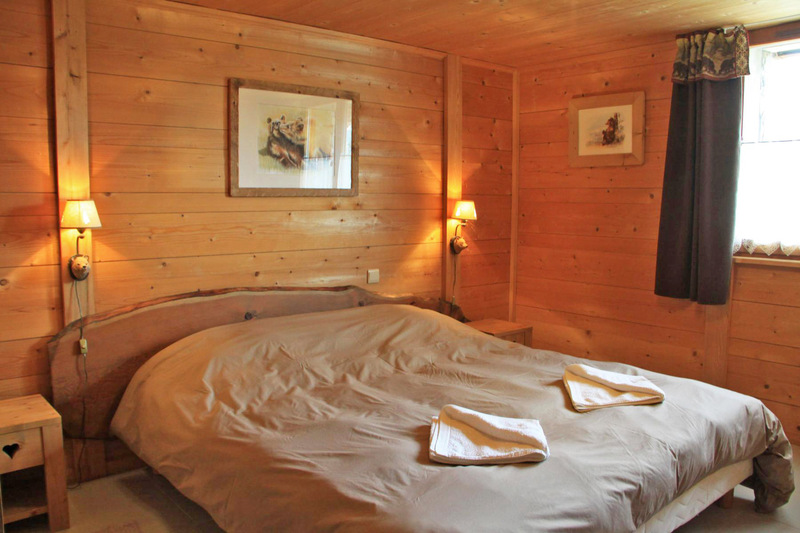 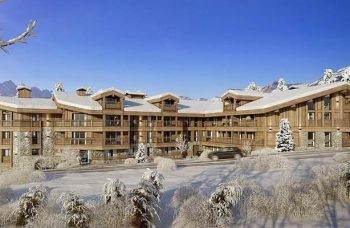 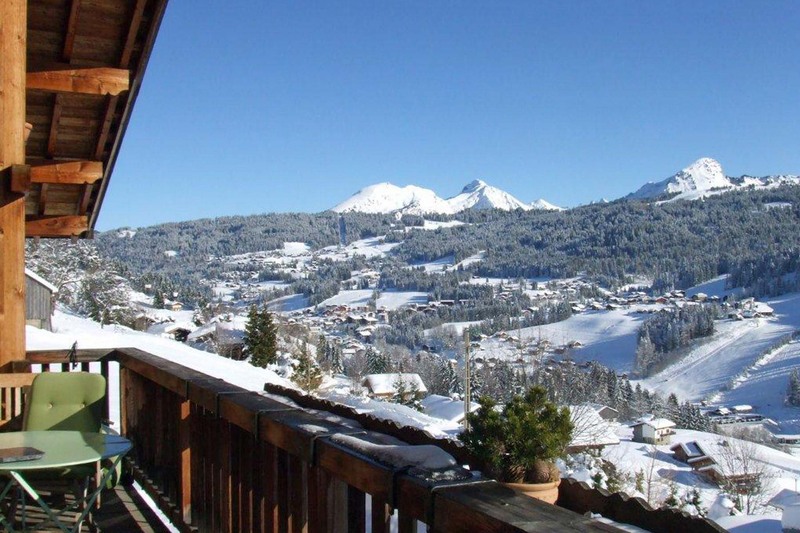 A popular location on the heights of Les Gets with fantastic views. 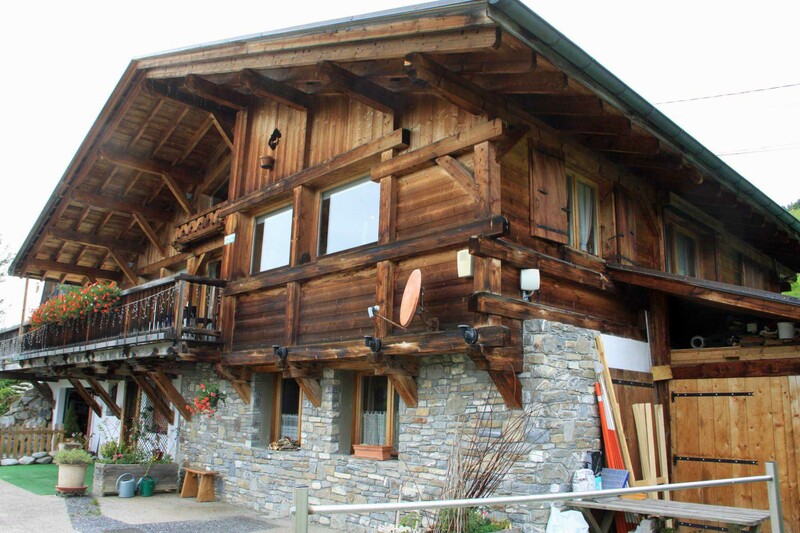 Could be a family home or run as a chalet business/b&b.